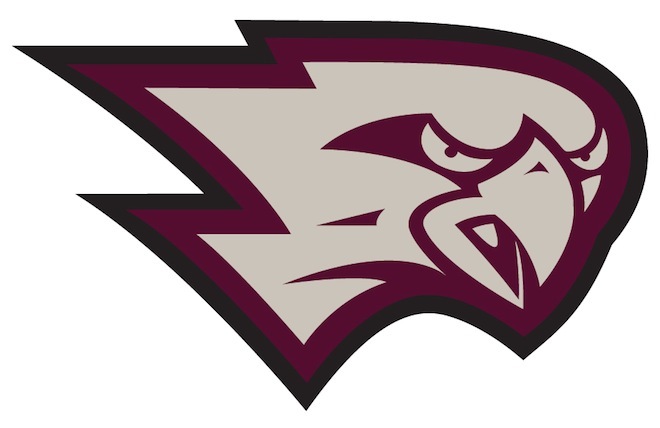 For the Westosha Central High School girls track and field team, the fifth place finish took a collective effort at the May 8 Kenosha County meet hosted by Kenosha Bradford, where the Falcons had two relay teams and a thrower place second. Meanwhile, for the boys, senior state qualifier Josh Engberg led Westosha Central, capturing a pole vault title (12-00) to help his team place seventh. Indian Trail, which garnered 165 points, won the girls meet with Tremper placing second at 137. Host Bradford finished third, collecting 93 points, 16.5 points ahead of fourth place Wilmot and 18 ahead of Westosha Central. Heaven Anderson, who finished third in the 800-meter run (2:28.94), also contributed to the second place 3,200-meter relay team (10:25.77) consisting of Claire Koeppel, Courtnee Bader and anchor Meghan Capra. The other second place relay team, the 800 relay (1:54.25) was anchored by Jaden McKenna, whose teammates were Jenna Leslie, Twila Dovas and Jenna Sheen. McKenna, meanwhile, collected individual honors in the 200 dash (7th, 28.12), long jump (6th, 15-09.00) and helped the 400 relay team finish third (54.03). In throwing events, Novalee Clark placed second in the discus (93-03), where Claire Lawrence took fourth (89-03), and fifth for the shot put (27-11.00). Other contributors were Jaden Morris, sixth in the 400, and fifth as a member the 1,600 relay team (4:29.01) which included Lauren Lamey, Dovas and Grace Henke. Lamey also placed third in the pole vault (7-06.00). Koeppel, in addition to second place on a relay team, took sixth in the 1,600 run. Along with pole vault champion Engberg, the Falcons collected a fourth place finish in the 400 relay (48.74), which consisted of Nick Bakutis, Tyme Eppers, Andrew Walsh and Niko Lemke. Bakutis and Eppers, joined by Carson Meredith and Sam Hardesty, placed sixth in the 800 relay event (1:41.64). Colton Greenhill, who placed sixth in the 1,600 run, anchored the sixth place 3,200 meter relay team (9:04.57). His squad included Brandon Horton, Frank Quinones and Matthew Pham. Another contributor was Danny Gulliford in pole vault where he scored an 8-06.